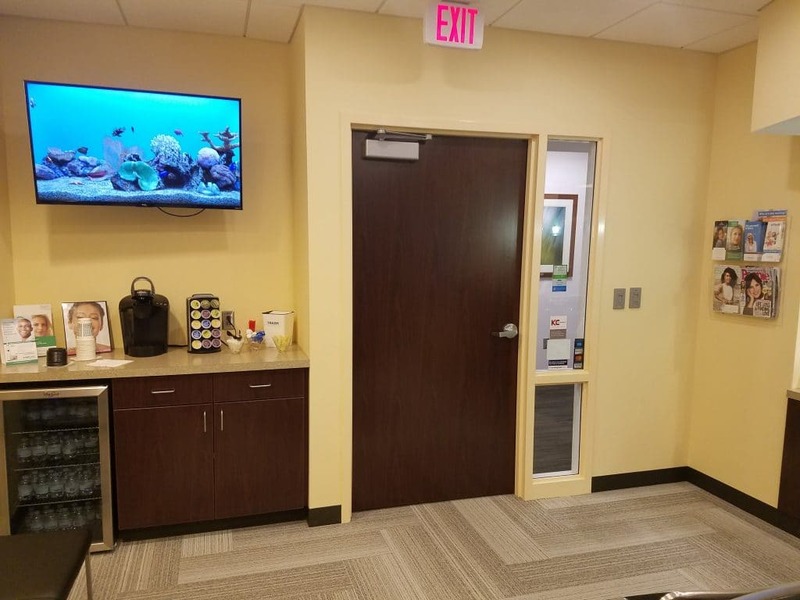 Visiting the dentist can seem like a chore sometimes, but at Cosmetic & Implant Dentistry of Kansas City, we’ve built a practice where you can feel comfortable and at ease during every visit. 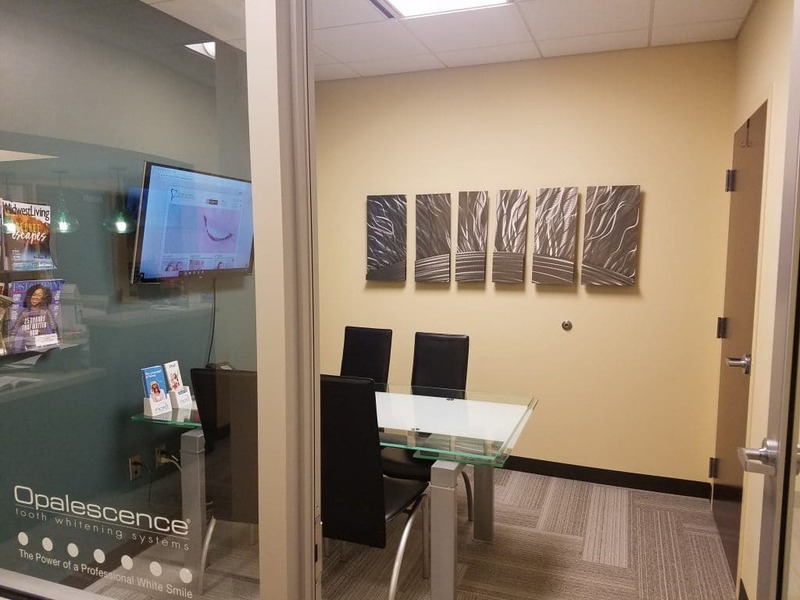 With years of experience providing high-quality dental care, and with a strong focus on customer service, our goal is to make your dental care something you can look forward to. 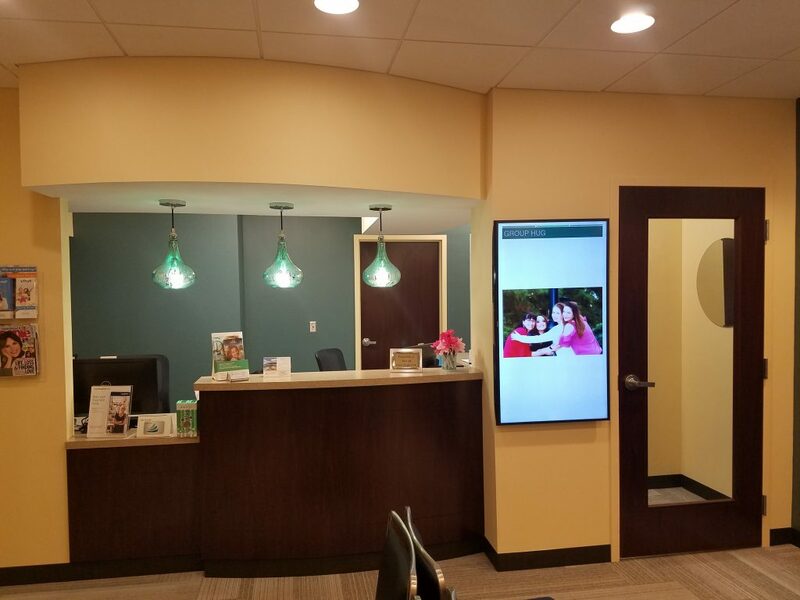 For your comfort and convenience, we offer expert dental care in a welcoming environment, with just a touch of luxury. Enjoy complimentary coffee, tea, and bottled water, as well as free WiFi and big screen TVs in every room with personal headphones. Relax in a comfortable heated massage chair with warm towels, blankets, pillows, and eye masks. 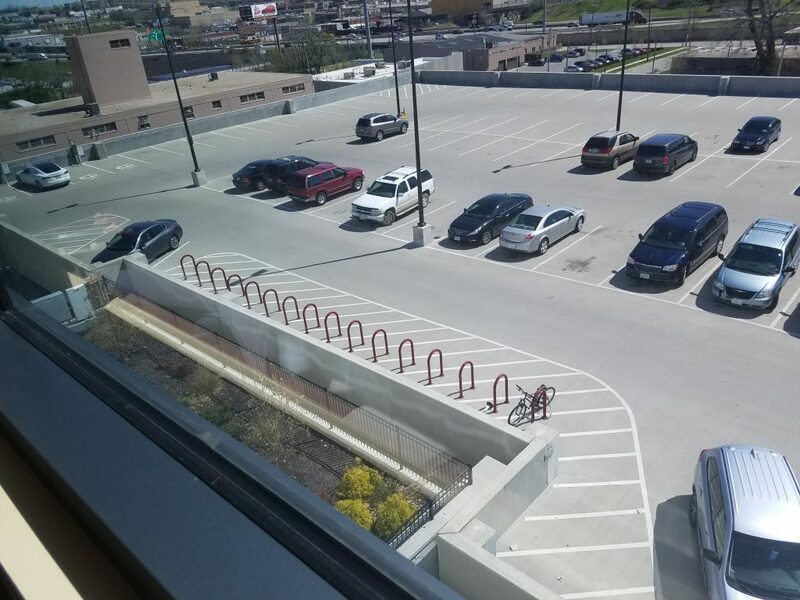 We also offer free parking and 4 level 2 electric vehicle charging stations! 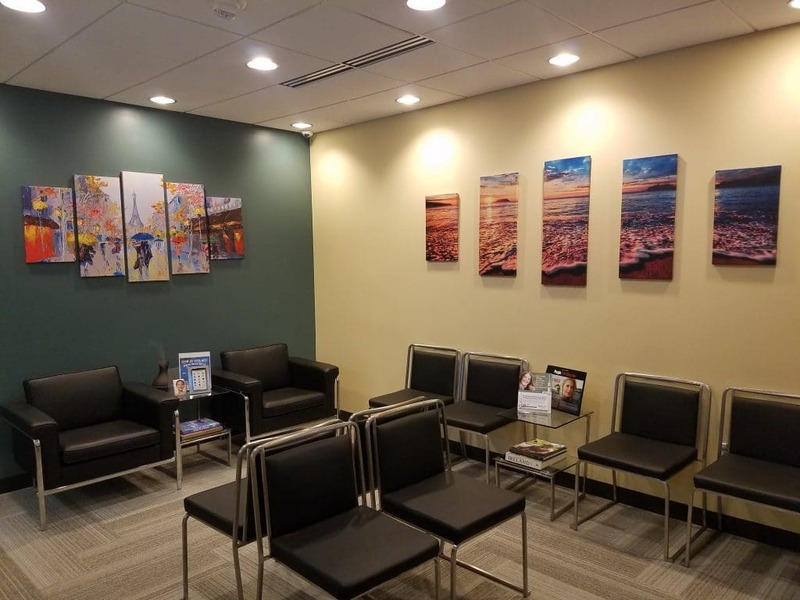 To learn more about our doctors, our team, our dental technology, and our patient amenities, follow one of the links below! 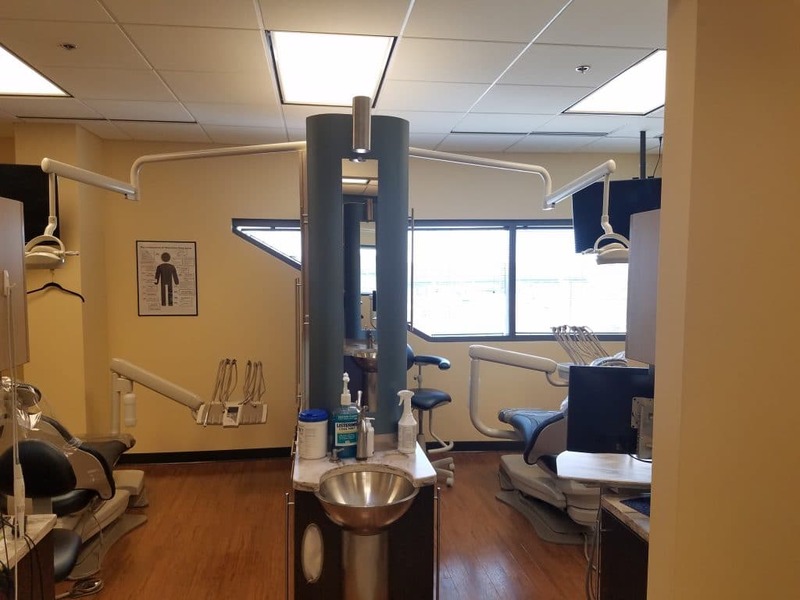 Experience dental care that’s focused on your comfort and convenience as well as your dental health! To schedule a consultation with our team, call Cosmetic & Implant Dentistry of Kansas City, today at 816-897-4288.